This is an interesting case that you do not see to many of here on the forums. 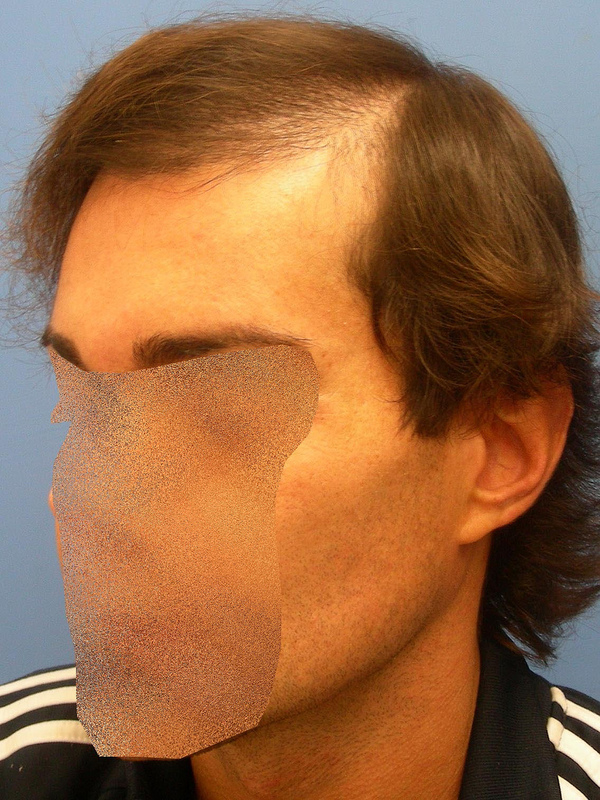 This patient came from Italy in March of 2007 for Dr. Wong and team to improve his situation. Before he came to see us he had undergone sessions in Italy for the implantation of artificial hair fibers. These are non-organic nylon fibers that are touted as being permanent and natural. The truth is that these fibers are only permanent as long as your body’s defenses do not reject them or they don’t break off and this is rarely the case. 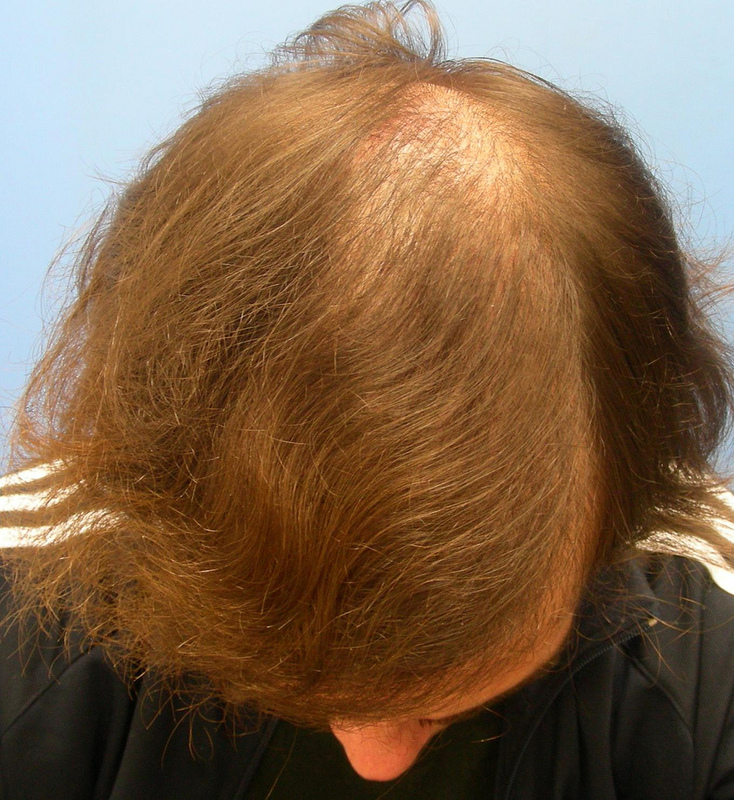 This patient’s immune system caused an inflammatory response, as usual in cases like this, and the result was a constant irritation, ever recurring infection that required anti-biotics on a continuous basis, and eventual removal of the artificial hair. The end result was a large mass of hard scarring that to the touch feels like a helmet. 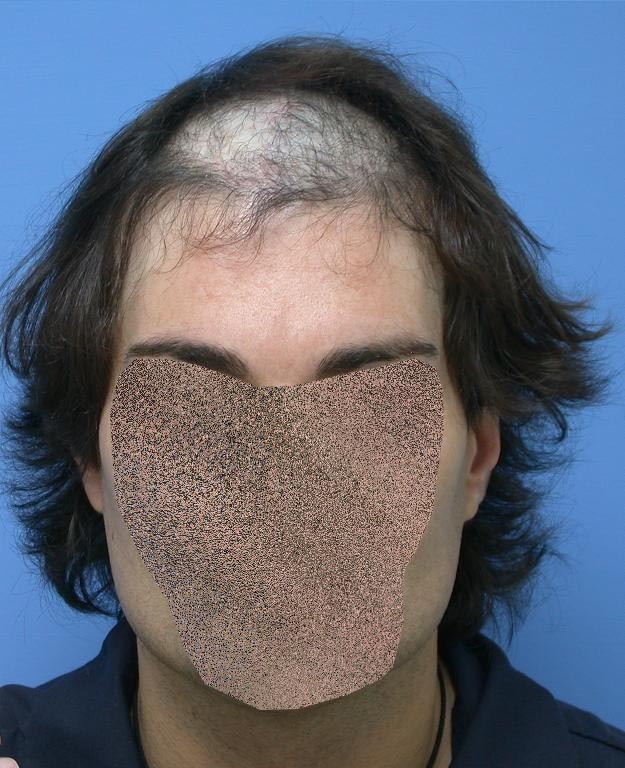 The patient had two regular transplant procedures since the artificial fibers were placed with very poor growth as result. Dr. Wong and team then had their turn with the patient and first removed the fibers from the patient’s scalp. 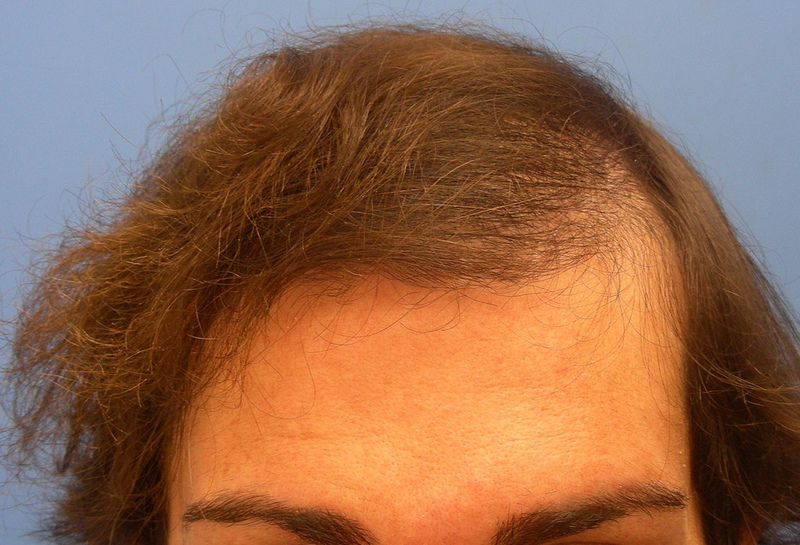 Dr. Wong then performed a relatively low density pass of 3008 grafts across the top of the patient’s scalp. He has just returned for a second session with Dr. Wong to continue on the success from the first procedure. FYI, artificial hair is legally banned in North America and most of Europe but it is still legal in Japan, Italy and Iran. I’m sure there are some other countries where it is still legal but I only know of these as we still get patients from these countries that have had this procedure performed. 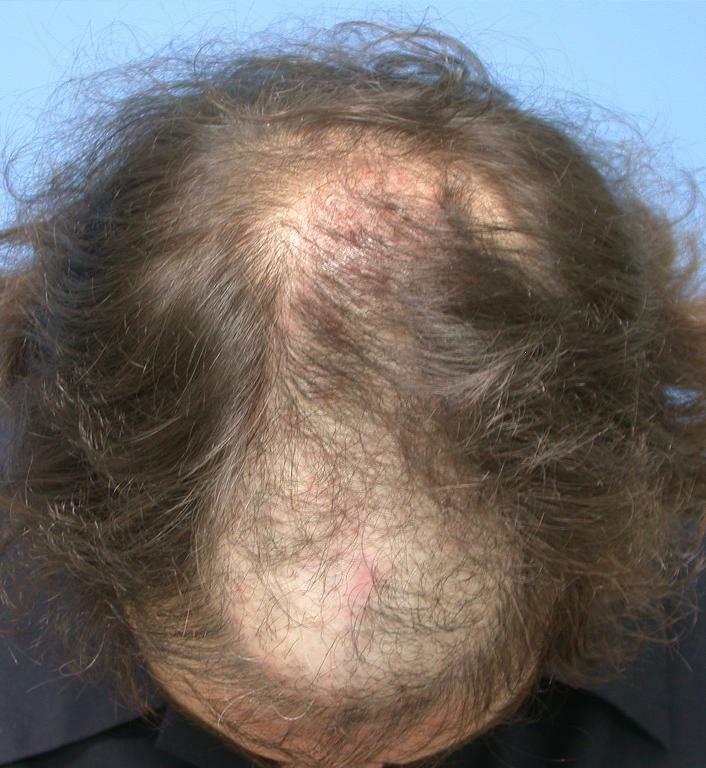 Notice the large area of almost opaque colored tissue on the top of his scalp. This is all scar tissue and some of the fibers are still in his scalp. They were later removed. I wish I could see what the artificial hair fibers are like, how natural do they look. Joe do you know how much he paid for those artificial fibers? I don’t know about this one, it’s hard to evaluate the work when he wears his hair so long, all I see is hair everywhere, I want to see the hairline combed back etc. In this shot you can see what the fibers look like. 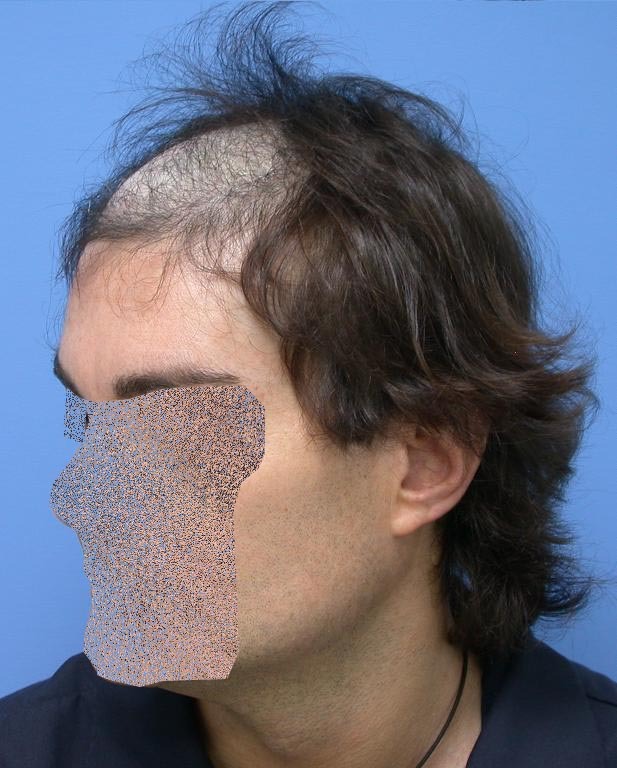 All of the hairs in the scarred recipient area are the fibers I was referring to. "Joe do you know how much he paid for those artificial fibers? " Too much! Seriously, I do not know the cost of this procedure for this patient or any other that undergoes artificial hair placement. 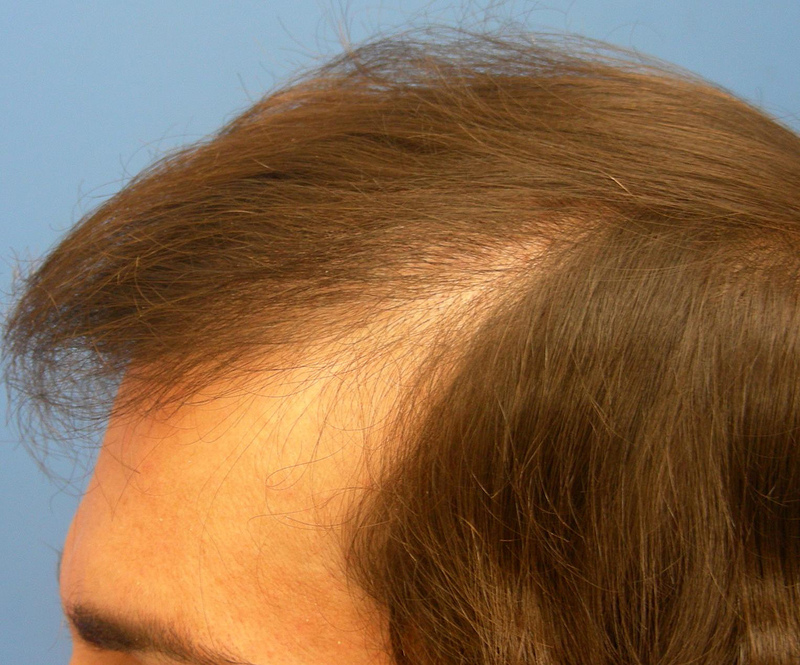 The main success of this procedure is that they grafts that Dr. Wong placed grew. 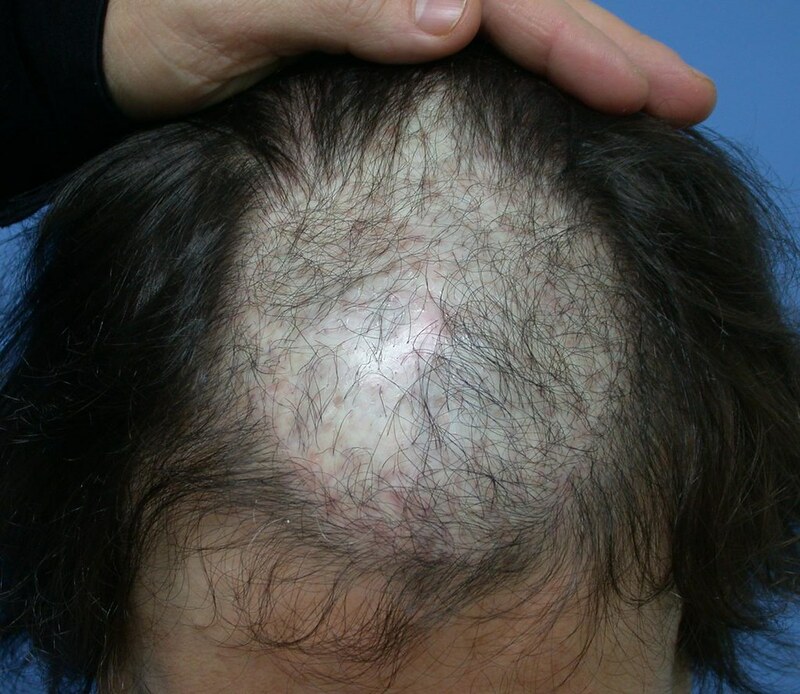 The patient had undergone two hair transplant procedures where there was literally almost no growth because of all the scar tissue. Dr. Wong knew how to approach this case and it was obviously a success. I agree however that it would have been nice to have hairline shots that are more pronounced but unfortunately I was not around to take additional photos. 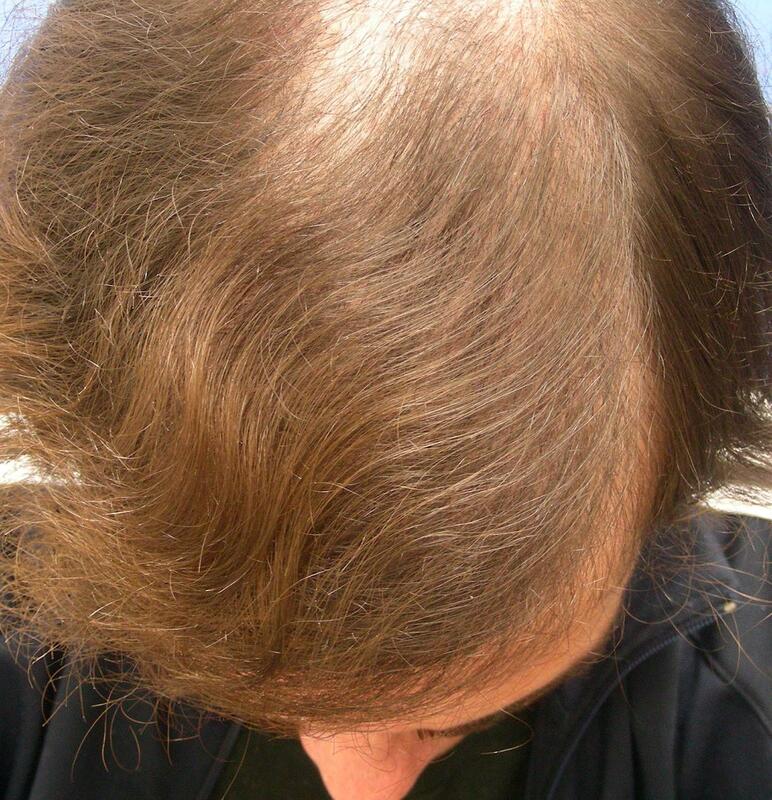 But again, the success of this is that the grafts grew well and the patient no longer walks around with a scar helmet. » Joe do you know how much he paid for those artificial fibers? » » Joe do you know how much he paid for those artificial fibers? » » » Joe do you know how much he paid for those artificial fibers? » » » » Joe do you know how much he paid for those artificial fibers? LOL, especially the guy sitting down and the woman with long hair , creepy looking. The patient should ask Biofibre to pay for the repair with Hasson and Wong. » the scarred recipient area are the fibers I was referring to. » "Joe do you know how much he paid for those artificial fibers? " 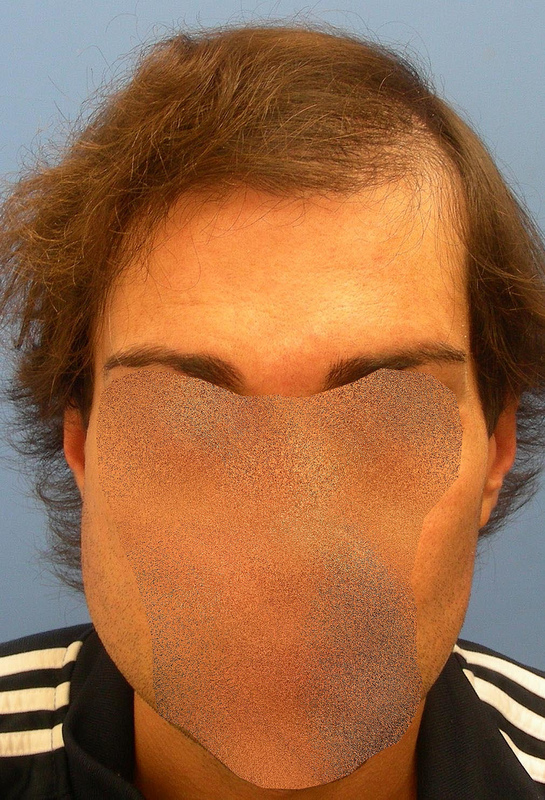 » patient or any other that undergoes artificial hair placement. » there was literally almost no growth because of all the scar tissue. Dr.
» pronounced but unfortunately I was not around to take additional photos. » no longer walks around with a scar helmet. “Scar helmet” - my God. That is disgusting to look at; I can only imagine how it feels. This man has been butchered. Why would anyone think its a good idea to have a cosmetic procedure in Italy? Unreal.